We’ll measure it. Or you can measure it. And we can teach you how. 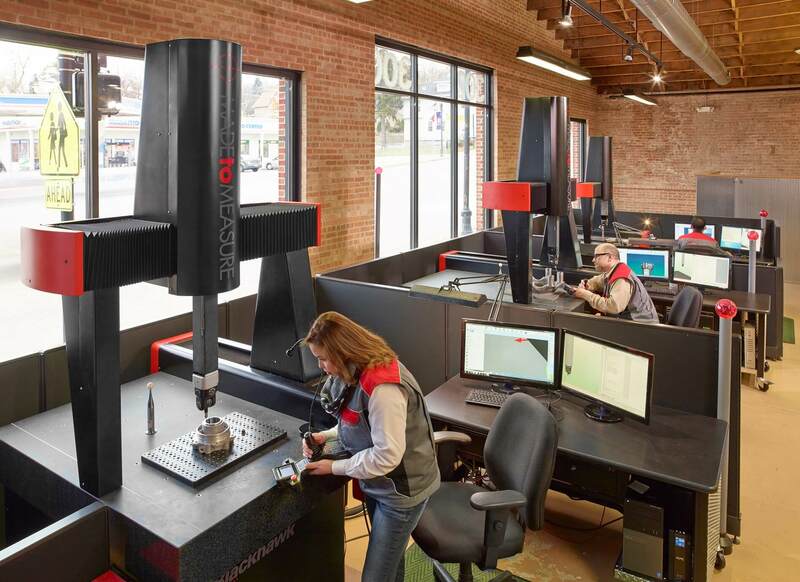 Made To Measure is an expert inspection laboratory for metrology located in the heart of East Dundee, IL. Providing the best quality assurance for our customers for over a quarter century has taught us what precision is all about. Our expert metrologists are AUKOM-certified, highly-trained in dimensional inspection & innovative when it comes to finding you solutions! 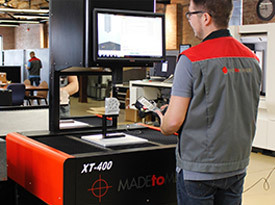 From CMM programming to fixture designs, we’ve got you covered. We know from experience what it takes to make great measuring equipment, which is why we developed our own line of new and rebuilt CMMs. 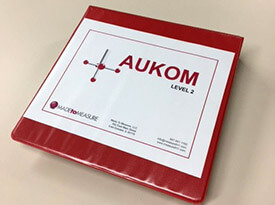 To help your team exceed at measuring, we provide hands-on learning with our Metrology Training Courses, including GD&T training and AUKOM Metrology Training Levels 1, 2 & 3. Serving all industries such as automotive, aerospace, defense, eco-enegry, medical devices, mold-making, plastics, packaging, transportation, and more! We’ve built our reputation on being the business that picks up the phone when you call, that knowledgeably solves your inspection problems. The experts that work the hardest to deliver the measurement solutions you need—when you need it most. Click on the links below to view our services in-depth. Check out CT scanning as a option for NDT testing (non-destructive testing). Take a peek at what classes we’re offering in the Made To Measure Knowledge Center this month! Or if you know what you need, request a quote! 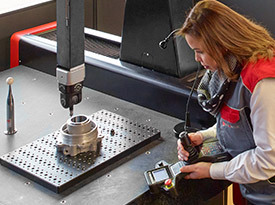 Metrology solutions are waiting for you. When a large automotive manufacture reached out to us for a reverse engineering project with an engine block, we knew we had a big project on our hands…literally! A customer had an unfortunate problem with the production of their petcock fuel valves for off-highway vehicles. The team at Made to Measure found them a solution!